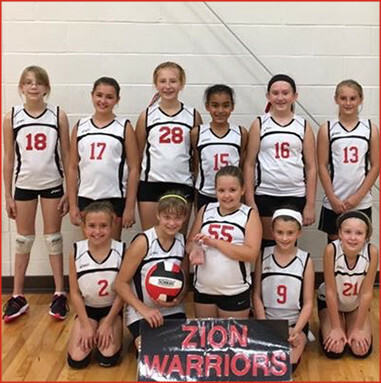 The philosophy of the Zion Lutheran School after-school sports program is an extension of the overall philosophy of the school. Through athletics we hope to prepare students for full participation in their adult lives. We, as coaches and school officials, seek to develop the values which determine the athlete’s relationship with self, others, and ultimately with God. 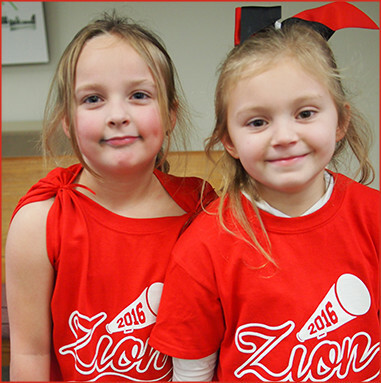 Participation in Zion’s organized sports program is voluntary. It is a privilege, and a participant has the responsibilities of courtesy and sportsmanship on the playing field and at school. 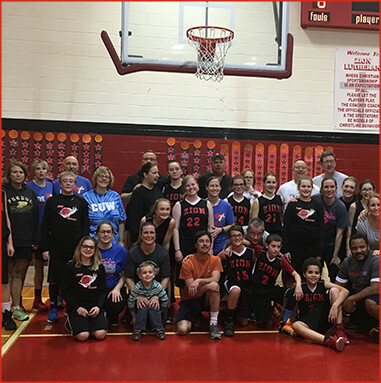 Zion sees the organized sports experience as a platform for developing athletic, social, and spiritual skills. 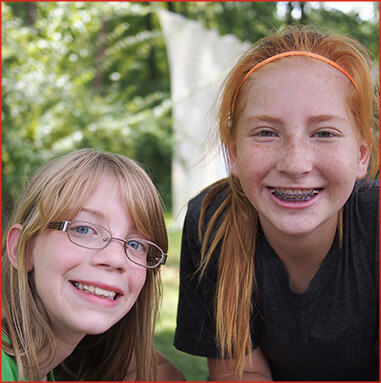 Students in grades five through eight have numerous opportunities to participate in after-school athletics. 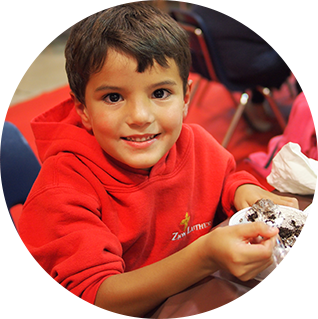 Extended care is open from 7:00 am – 6:00 pm to assist parents in the care for their children. Children are offered a homework space, games, activities, computer time, and/or free play on the playground or in the gymnasium. ChildCare opportunities are flexible according to the needs of your family. Music opportunities are offered for all students starting in Kindergarten through 8th grade. All students in grades K-6 are in a choir, Students in grades 7 and 8 may choose to be in choir. We have four choirs: Children’s Choir, Hymn Choir, School Choir, and Girl’s Chorus. Students in 5th grade learn to play the handbells. 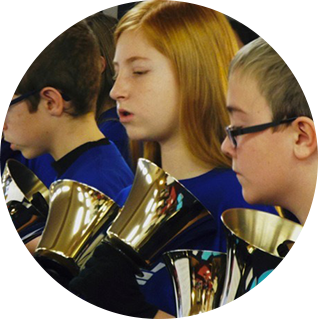 Middle School students in grades 6-8 can choose to be in the Handbell Choir. Students in 5th grade and 6th grade start Band for the 2018-2019 school year. At various times during the school year, various clubs are offered for students. 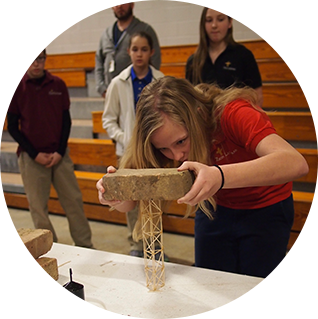 Such clubs include: LEGO Club, Baking Club, Cooking Club, Coding Club, Girl’s Bible Study, Chess Club, and an Elementary Robotics Team.